Primrose Schools is a national system of accredited, private preschools that provide a premier early education and child care experience for children and families. "We believe that every child represents the promise of a better tomorrow and we are committed to making a difference for all of America’s children — especially those at greatest risk. We call this the Primrose Promise™." 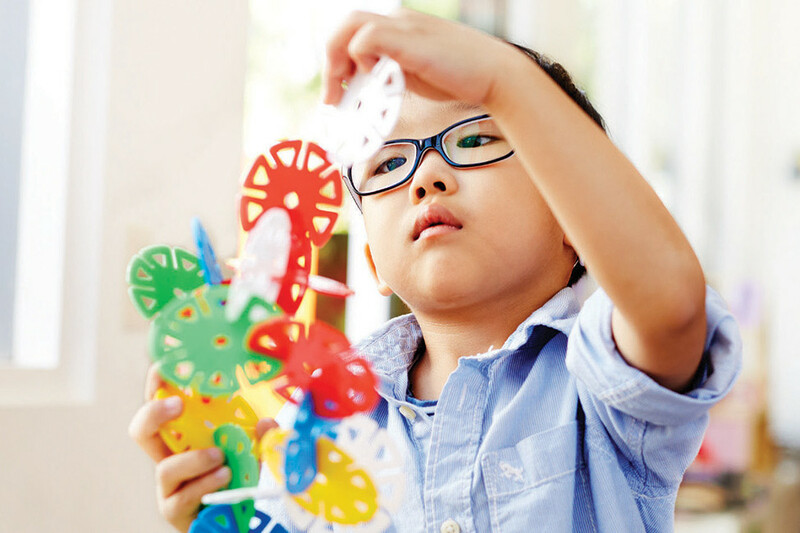 With purposeful play and nurturing guidance from teachers, this balanced learning approach inspires children to think in more ways: with creativity, compassion and resourcefulness. With a balanced learning approach, Primrose Schools nurture curiosity, confidence, creativity and compassion. This leads to a lifelong love of learning. A child’s interests can lead to exploration, discovery and understanding of the world. That’s why the Primrose balanced learning approach integrates STEM throughout the day to make learning fun.